Is Your Business Wi-Fi Secure? The convenience, flexibility and agility that a business Wi-Fi network delivers make it an essential networking solution for most organizations today. However, these features can come at a price if the network is not secure. Unsecured Wi-Fi networks leave an organization open to attacks that could lead to the theft of valuable customer information and company data. Just last year, a flaw in the WPA2 protocol resulted in a cyber attack dubbed KRACK which compromised Wi-Fi security for thousands of organizations. Stolen passwords, hijacked traffic and malware were only a few of the issues experienced. What’s required to avoid these vulnerabilities? Your organization needs a robust Wi-Fi security policy that will protect its network from unauthorized access; without compromising the network availability or productivity for authorized users. In this article, we’ll look at four best practices that will help you ensure your business’s Wi-Fi network offers the highest level of protection to your organization. Which Encryption Protocol is Best? One of the most important considerations when setting up a business Wi-Fi network is the encryption protocol your network will use. The Wired Equivalent Privacy (WEP) encryption protocol is no longer sufficient for a business network as WEP encryption keys can be cracked easily, often within minutes. WPA2, on the other hand, offers advanced protection that scrambles the encryption key and verifies that it stays the same throughout the data transfer process. The SSID (Service Set IDentifier) allows you to set a name for your network so that it can be found easily by users and applications. Out of the box, all routers have a default SSID. This should be changed before your router starts receiving or transmitting any data. Hackers use what is known as a Rainbow Table to look up default SSID names for thousands of different router models. If a hacker can gain access to a wireless network through its default SSID it makes it easier to attempt to crack your WPA2 encryption. By giving your network an SSID that is difficult for unauthorized users to guess, you automatically add another layer of protection to your network. Once you have created a strong SSID for your network, you will need to change the default admin password on your router to a strong password for your pre-shared key. Again, hackers can refer to a Rainbow Table to look up default passwords in the same way they can look up SSID names. The maximum length of a WPA2-PSK password is 64 characters, and you should look to create a long password that contains a combination of capital letters, numbers and symbols. Since most Wi-Fi devices create a cache of the password, users will usually only need to enter this password once. A good rule of thumb is to set your password to a length of no less than 16 characters. Is Your Firmware Up to Date? 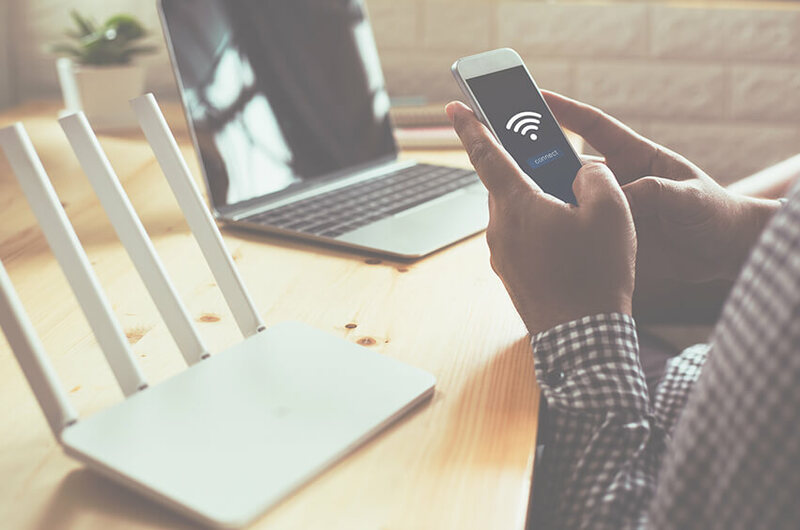 To ensure that your network is protected against the latest vulnerabilities, such as the KRACK attack, you should ensure that your Wi-Fi router’s firmware is up to date. Setting firmware to update automatically will ensure you are protected whenever your router vendor releases a critical patch or routine system update. With these basic tips, you can begin the first step in securing your business’s network from future cyber threats. For additional information or questions, contact our Lutz Tech team see how we can help. 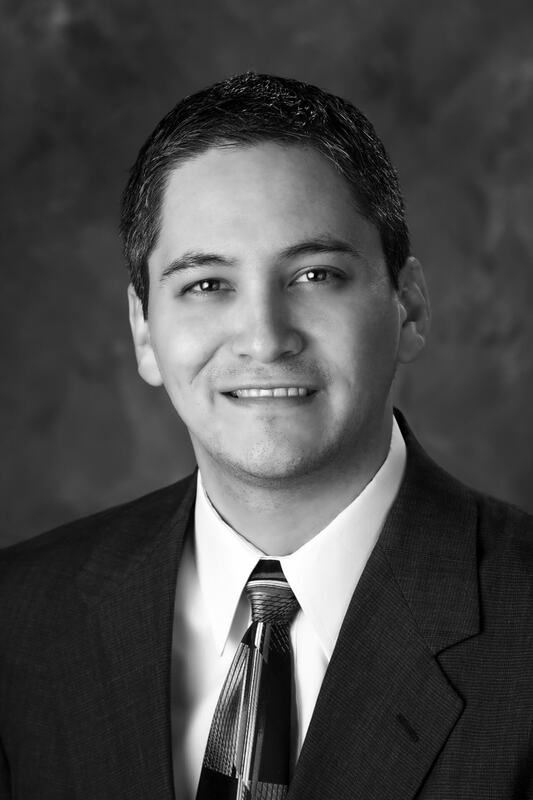 Dan Mendoza is a Project Engineer at Lutz Tech with over four years of IT experience. He provides client network assessments, project coordination, and high-level technical support. Dan specializes in networking and anti-virus protection.